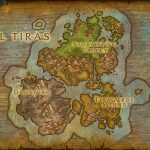 Your Easy Beginner's Guide to the game called World of Warcraft! 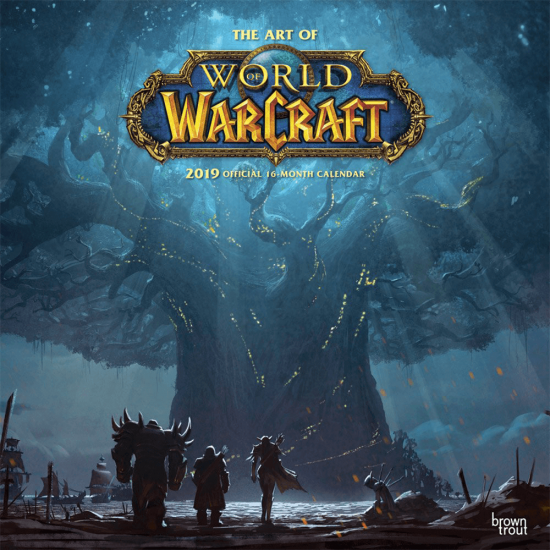 World of Warcraft is a dynamic ever-changing game so whether you are a new or returning player it can be a little overwhelming. So before each expansion, it is important that you decide which class you’d like to play. This is a decision that will define your entire 2-year game cycle. It determines what kind of experience you will have during your stay at World of Warcraft. 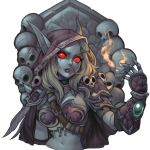 Even experienced igamers admit that discovering a class in the WoW (World of Warcraft) is a somewhat daunting task. Notably, for returning and new players, it’s easy for one to get mixed up by the whole 36 specializations available. 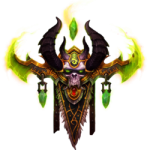 To help you understand what happens in the battle of Azeroth, the role of the Demon Hunter and what specialization you should take, here are some basic guidelines. There are 12 unique classes in the World of Warcraft. Levelling on each of the characters would take hundreds of hours. You will spend lots of time with the character you choose. Depending on the level of your end game commitment, you can level a bunch of characters. Plenty of characters have alts. Whether you are taking the demon hunter role or the warlock role, take this decision seriously. It’s a good idea to pick a class that contains several specializations as opposed to picking a single specialization. This sounds interesting, but it’s noteworthy that once you choose a class, you have access to many specialisations as long as you are playing. Also, be sure to choose a theme you identify with as well.